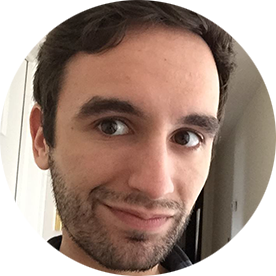 Daniel is a Communication Arts Major, who loves video games, technology and going on crazy adventures. He has explored a few countries outside of the United States including Portugal, Dominican Republic and soon London. He hopes to travel to as many countries within the next few years. When he isn’t writing about different cultures or the latest video game, he spends his free time writing stories, drawing, catching up to the latest comic books and trying to get good at Marvel vs Capcom 3. Fueled by black coffee and filled with determination, Daniel will give you his best with every piece he writes.